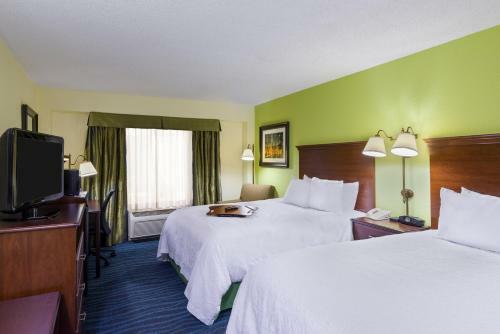 Providing easy access to many of the area's historical sites and popular attractions, this hotel is situated north of Atlanta city centre and is close to area motorways and public transport systems. 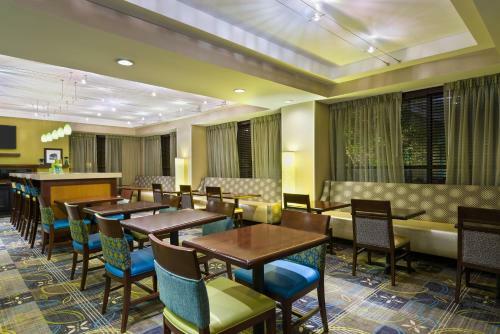 The Hampton Inn Atlanta Perimeter Center is located in the Perimeter Mall area. 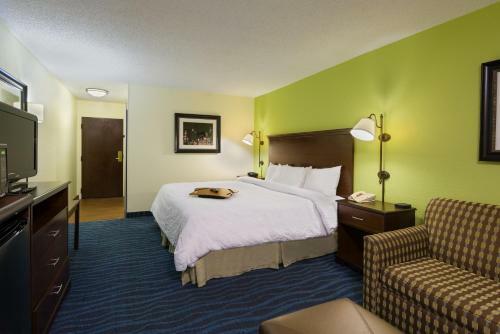 This location allows guests to discover numerous shopping centres, businesses and restaurants. 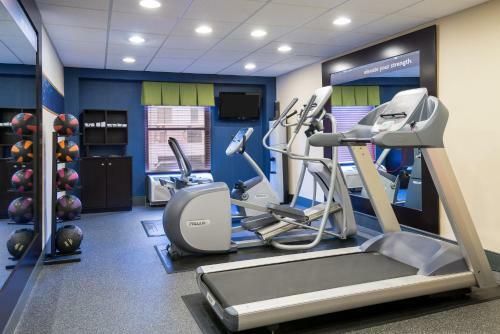 The Martin Luther King Jr. Center and the Civil War Museum are also nearby. 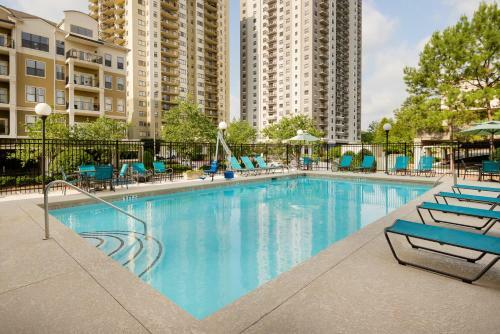 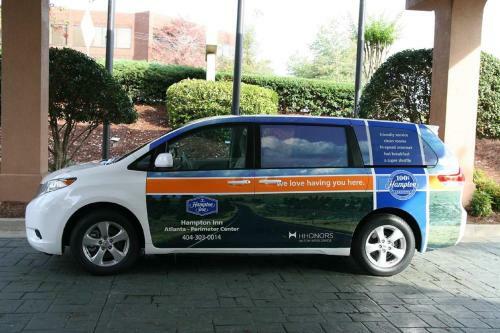 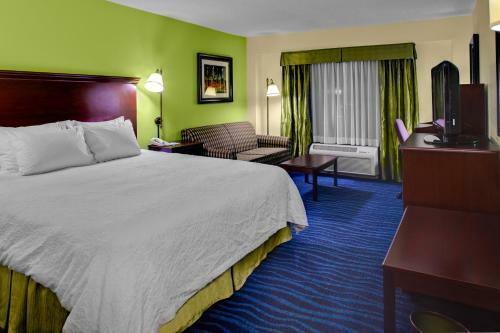 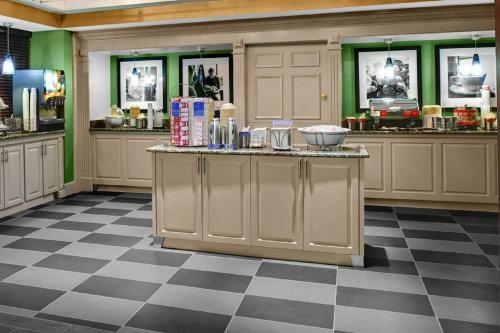 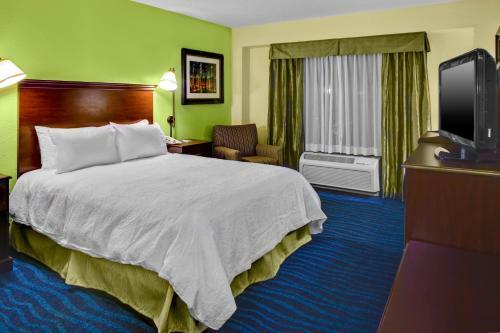 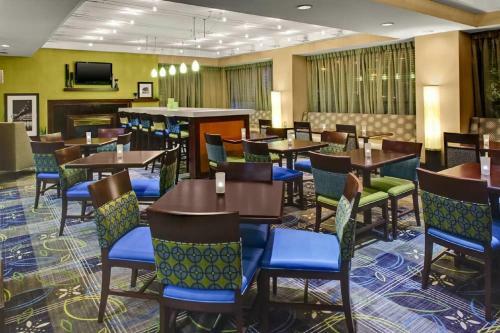 Many modern conveniences and amenities are available at the Perimeter Mall Hampton Inn. 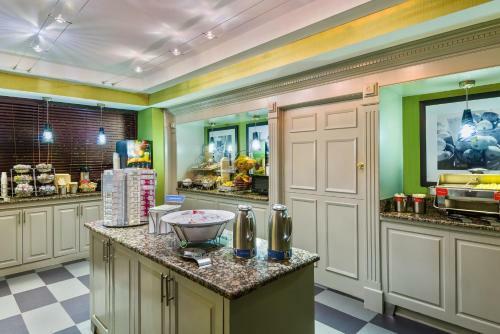 A free continental breakfast, outdoor swimming pool and state-of-the-art fitness centre are only a few of the options available for guests. 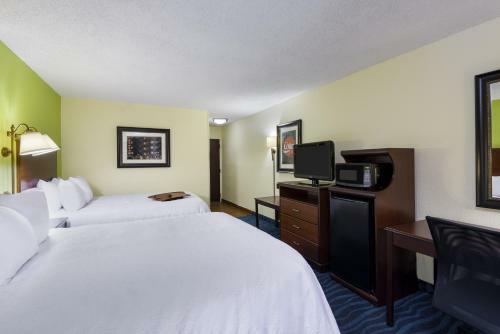 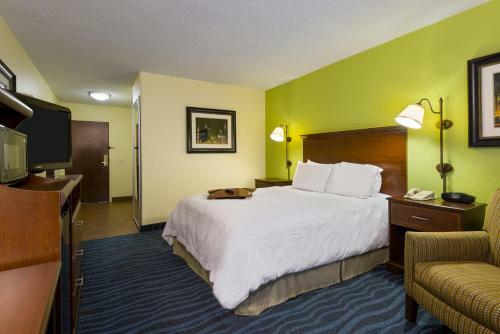 the hotel Hampton Inn Atlanta Perimeter Center so we can give you detailed rates for the rooms in the desired period.